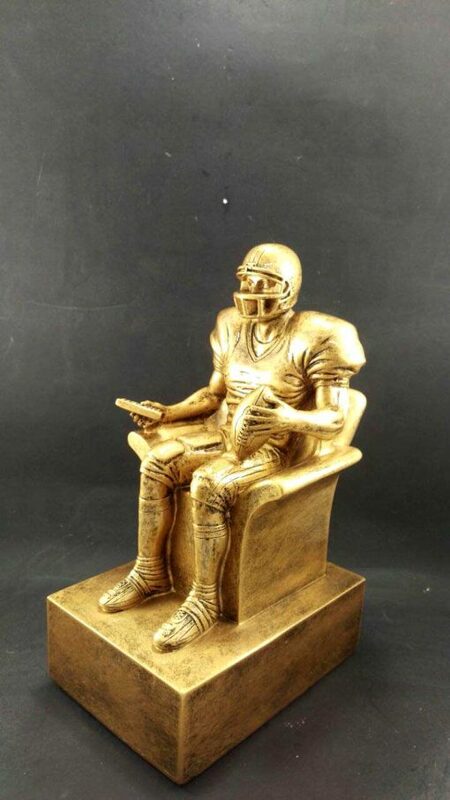 A 9 inch tall fantasy football armchair quarterback trophy. 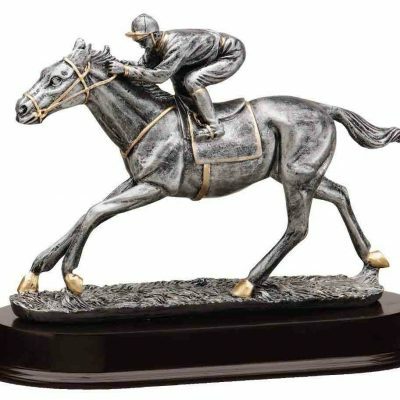 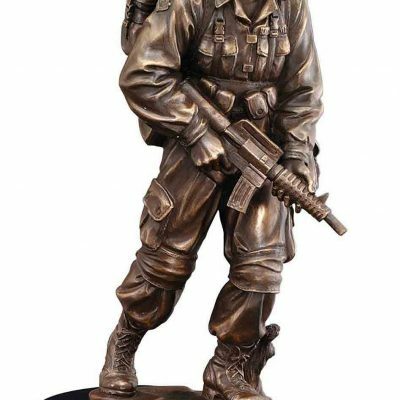 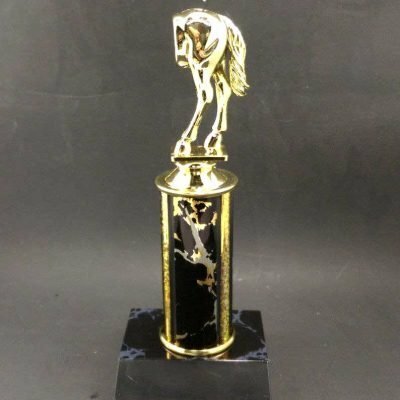 The trophy weighs 2.5 lbs and it’s made of solid resin, free engraving with gold letters on black brass plate. 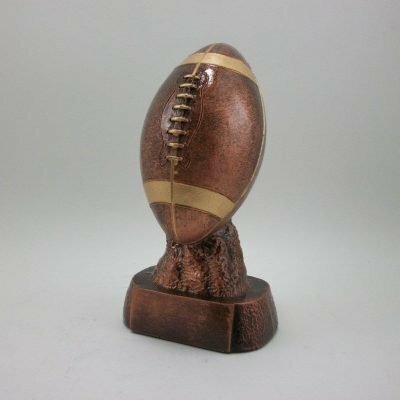 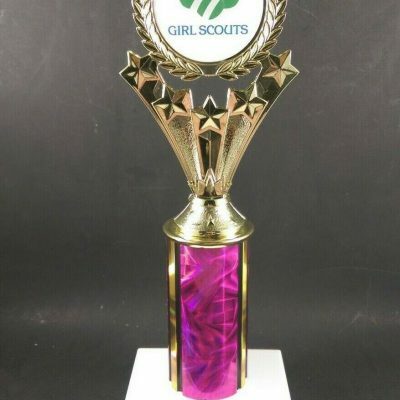 A Large Fantasy Football Armchair Quarterback Trophy that is 9 inch tall. 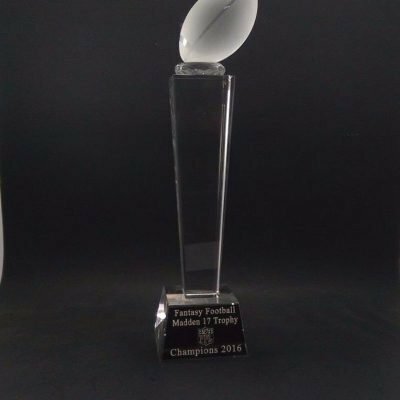 The trophy weighs 2.5 lbs and it’s made of solid resin, free engraving with gold letters on black brass plate.